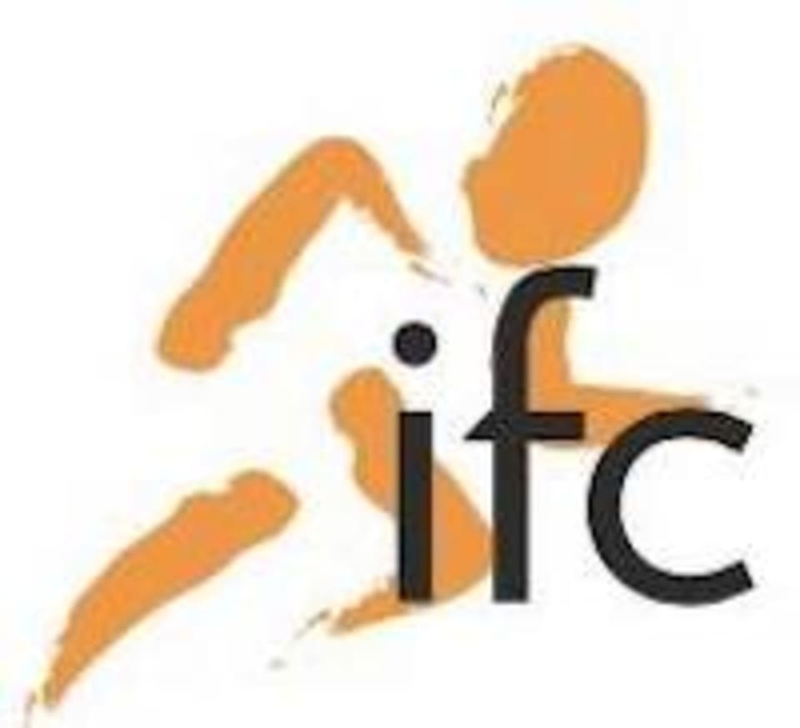 Start taking classes at IFC and other studios! IFC’s Sports Scientists, Physiotherapists and Personal Trainers will make you look, feel and live better with our tailor-made fitness and rehab programmes. Please wear clothing that is comfortable. IFC is located at 39 Hongkong Street, #06-01, Singapore, 059678. Really great instructor and class! Good pace for a workout. Natalie paid attention to each individual as it was a small class. Will come again! Very clear instructions, made me realize how to improve some of the poses I've been doing. Deep stretches yet great workout! Natalie was really nice and attentive. Natalie was great! Enoyed this class a lot.